Land Surface Temperature (LST) is an important variable within the Earth climate system. It describes processes such as the exchange of energy and water between the land surface and atmosphere, and influences the rate and timing of plant growth. Accurately understanding LST at the global and regional level helps to evaluate land surface–atmosphere exchange processes in models and, when combined with other physical properties such as vegetation and soil moisture, provides a valuable metric of surface state. LST also provides independent temperature data to complement in situ measurements and reanalysis associated with near-surface air temperature – a fundamental target outline in the UNFCCC Paris agreement. The LST_cci aims to provide an accurate view of temperatures across land surfaces globally over the past 20 to 25 years and meet the requirements of Global Climate Observing System (GCOS) for climate applications by developing techniques to merge archived data from a variety of satellites into a combined long-term satellite record for climate. Abstract submission for the EGU General Assembly 2019 is now open. The “Taking the temperature of the Earth: observing surface temperature across all domains in a changing climate” session may be of interest to the LST community. Further details are provided below. Monitoring global temperature change in the environment, across a variety of spatio-temporal scales, is critical for understanding how changes in climate affect natural and human systems and informing projections of future changes so that sustainable management strategies can be developed. The importance of monitoring these changes is particularly acute where temperature deviations may force systems to transfer from a stable state to a more unbalanced situation with strong feedbacks, such as desertification or rapid glacier retreat. As a result of the recognised need to monitor changes in global temperature, several types of Surface Temperature are recognised as Global Climate Observing System Essential Climate Variables. Thermal infrared measurements from different platforms and sensors enable the retrieval of surface temperature across spatial scales from millimetres to kilometres and across temporal scales from seconds to decades. The higher spatial resolution (metres) of ground based or airborne observations allows surface temperature of complex targets (such as debris covered glaciers or urban areas) to be spatially constrained with high precision, particularly with the use of Unmanned Aerial Vehicles. Advances in satellite thermal imaging have enabled monitoring changes in surface temperature over large remote areas, providing valuable information to remotely investigate the factors forcing environmental changes. The combined use of surface temperature measurements performed by different platforms at different spatial and temporal scales is also beneficial. For instance, high resolution in situ observations provide validation data for satellite derived surface temperature products, while satellite data can facilitate upscaling of thermal studies to wider areas. This algorithm intercomparison exercise is open to collaborators not involved with the LST_cci project. To participate please contact Mike Perry (mp317[at]le.ac.uk) for details of participation and access to the applicable datasets. The format of the exercise is algorithm training with the training subset, algorithm testing with the testing subset, and algorithm selection with the selection subset. Both IR and MW datasets are available for participation, and participants must submit their entries in a specified format and only use the RTTOV 11.3 radiative transfer model. The Met Office are currently collecting climate user requirements for satellite Land Surface Temperature (LST) products within the framework of ESA's LST Climate Change Initiative (CCI) project. The survey should take around 20-30 minutes to complete and will be open until 3 September 2018. The project will be starting to gather requirements from climate users of LST data over the course of June/July 2018. This will primarily take the form of an online survey and we encourage all climate users of LST data to take this opportunity to help direct the project in delivering the products the community needs. If you are interested in taking part in the survey please contact Elizabeth Good [elizabeth.good[at]metoffice.gov.uk] or Freya Aldred [freya.aldred[at]metoffice.gov.uk] at the UK Met Office. The LST CCI Project successfully kicked off on 15th May 2018 at ESA ECSAT offices. All core project partners presented their plans for the upcoming work. 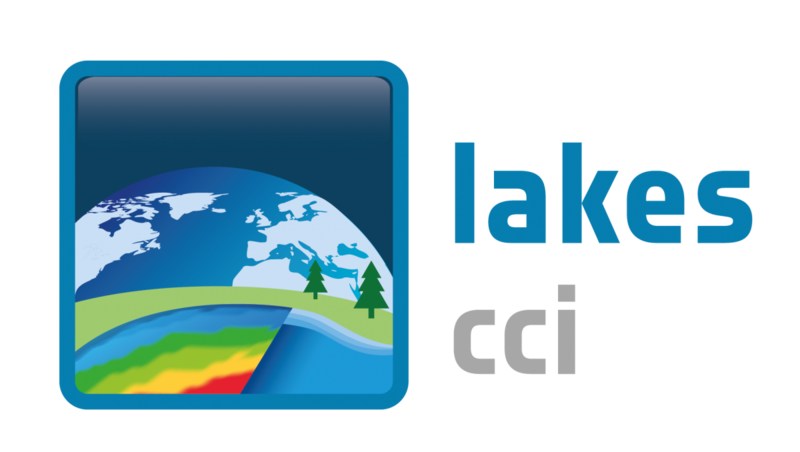 Detailed climate user input into the specifications of the LST ECV products, and user assessment of these products to drive LST exploitation in climate science. 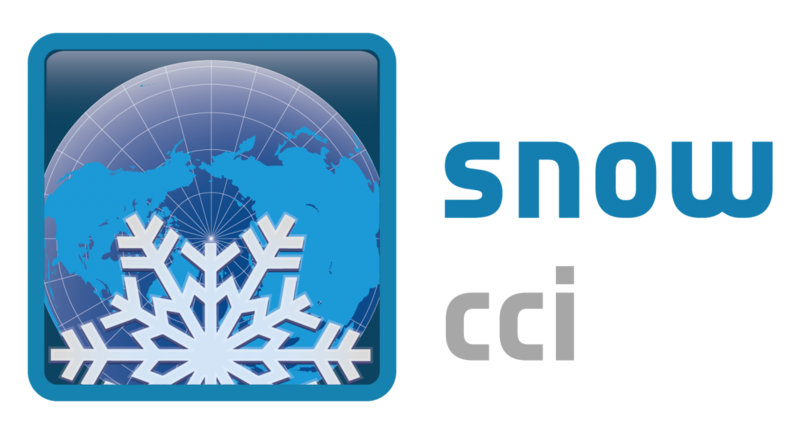 Strong buy-in from the climate science community coordinated by the Climate Research Group, with key inputs from the CMUG and CSWG, and user interaction at two dedicated user workshops. A comprehensive suite of high quality IR LST ECV Products and MW LST ECV Products for geostationary (GEO) and low earth orbit (LEO) satellites covering a range of time periods from 1995 for the earliest sensor through to 2020 for many current and some future sensors. A first Merged IR CDR from input bias corrected Level-1 GEO and LEO data at 0.05° and 3-hourly. This system specification will confront the expected requirements for an operational LST climate service. A consistent long-term LST CDR of over 20 years from 1995 to 2020 for ATSR-2 through to SLSTR by bridging and filling the gap between AATSR and SLSTR. Demonstration of a coherent and open pre-operational End-to-End processing system for delivering the LST ECV Products to the climate user community. A strong validation component providing globally representative and consistent in-situ validation and intercomparison of LST products over all the major land cover types, informing the climate community of the performance of the LST ECV products with respect to the GCOS requirements. Sustained support to the surface temperature community through dedicated effort into the well-established International LST and Emissivity Working Group (ILSTE) which is the principle forum of community expertise from data providers to users.